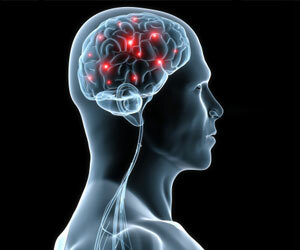 The term “paranoia” is frequently used in association with certain mental illnesses, but is not always fully understood. In paranoia, an individual mistakenly interprets “others” actions and motives as being of a threatening nature. It can establish itself through a personality disorder and is also associated with schizophrenia, in which the individual becomes socially detached and in some cases shows little expression or emotion. As well as unusual ideas and peculiar behavior, people with paranoia may also experience related “delusions” that are out of keeping with their normal culture and activities. From Google Dictionary: [noun] a mental condition characterized by delusions of persecution, unwarranted jealousy, or exaggerated self-importance, typically elaborated into an organized system. It may be an aspect of chronic personality disorder, of drug abuse, or of a serious condition such as schizophrenia in which the person loses touch with reality. Paranoid schizophrenia is a subtype of schizophrenia in which the patient has delusions (false beliefs) that a person or some individuals are plotting against him or her, or members of his or her family. An individual with paranoid schizophrenia may spend a disproportionate amount of time thinking up ways of protecting themselves from their persecutors. Interestingly, a person with paranoid schizophrenia typically has fewer problems with memory, dulled emotions and concentration compared to those with other subtypes; which allows them to think and function more successfully. 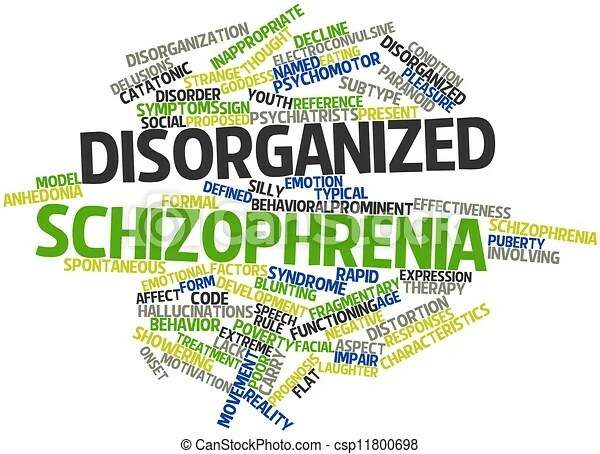 Even so, paranoid schizophrenia is a chronic (long-term, lifelong) condition which may eventually lead to complications, including suicidal thoughts and behavior. People with paranoid personality disorder are generally characterized by having a long-standing pattern of pervasive distrust and suspiciousness of others. A person with paranoid personality disorder will nearly always believe that other people’s motives are suspect or even malevolent. Paranoid personality disorder generally isn’t diagnosed when another psychotic disorder, such as schizophrenia, has already been diagnosed in the person. Paranoid personality disorder is more prevalent in males than females. Like most personality disorders, paranoid personality disorder typically will decrease in intensity with age, with many people experiencing few of the most extreme symptoms by the time they are in the 40s or 50s.